A memorial service for Willie Jerry Schneider, 76 of Muldoon will be held Saturday, September 22, 2018 at 10:00 a.m. in the Fayette Memorial Funeral Home Chapel. Willie passed from this life on Saturday, September 15, 2018 in La Grange, Texas. Willie was born November 10, 1941 in La Grange, Texas to Sophia Hayek and Gus Schneider. He attended La Grange High School where he played football and ran track. He left La Grange at an early age to pursue a career as a framing contractor. In 2001, Willie returned to Fayette County and later retired to Muldoon. He loved hunting, fishing, and raising cattle. Willie is survived by 1 son: Randy Schneider, and his wife Candy of Muldoon. 1 daughter Beverly Hollis, and her husband Bobby of Cypress, Tx, 1 Brother and Sister-in-Law; Glenn and Jane Schneider of La Grange 5 Grandchildren; Randal Schneider, and his wife Linda of Montgomery, Tx, Kristina Manthos and her husband, George of Austin, Tx, Ashley Schneider of Homestead, Florida, Johnny Schneider of Centerville, Tn. 7 Great Grandchildren and numerous nieces and nephews. 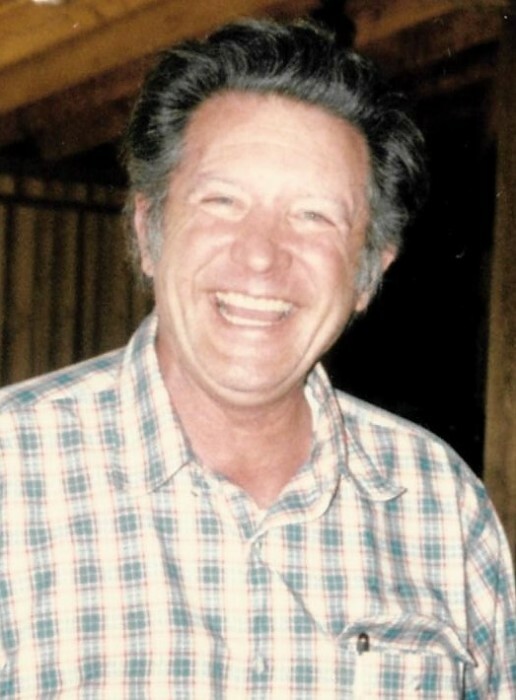 Willie was preceded in death by his parents: 1 daughter, Toni Schneider, an infant sister, a brother, Gus Schneider Jr., sister and brother-in-law, Valary and Jessie Smith, and 2 grandchildren Keith Gilbert and Jerry Schneider. Family suggests memorials to the Muldoon Volunteer Fire Department.